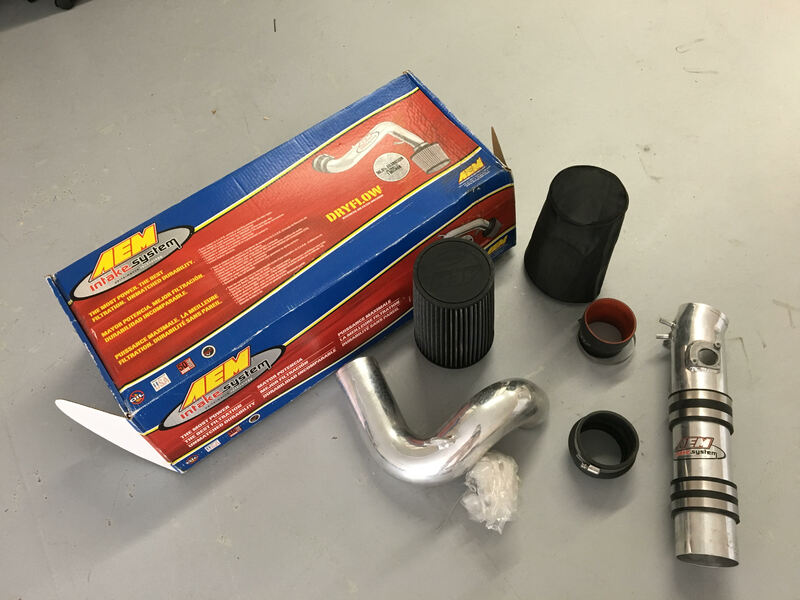 AEM Induction Cold Air Intake Kit 21-485P for MAZDA RX8. Please call 386 302 3451. Uh. I bought mine new. For $325. Cold Air / Ram Induction.